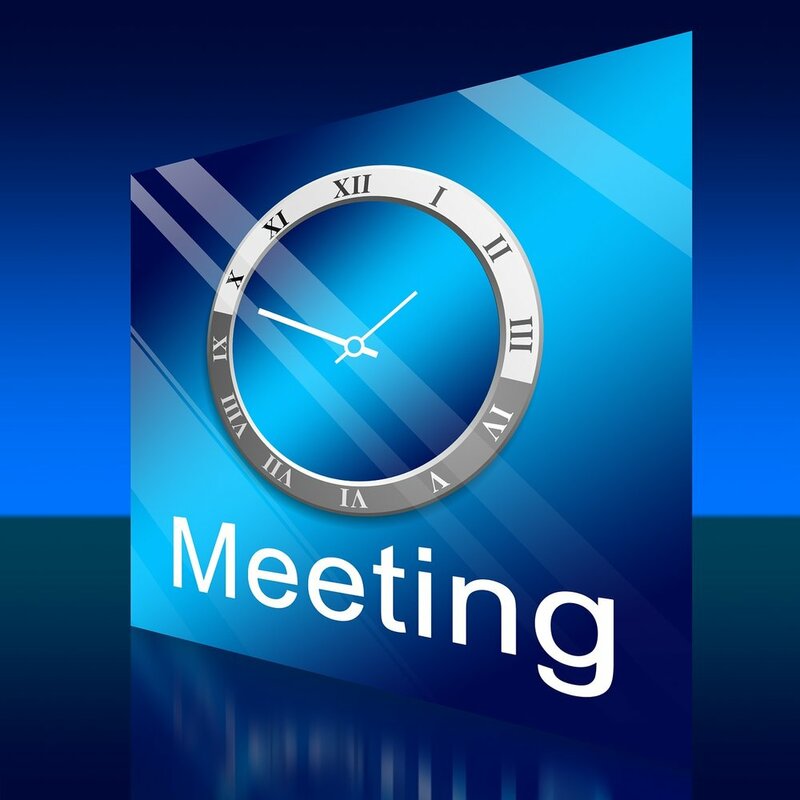 If you wish to speak, ask questions or give evidence in relation to the business of the meeting, there is a public participation session on the agenda near the beginning of each Parish Council meeting. There will be 15 minutes set aside for public participation. There is a limit of 5 minutes per speaker, followed by questions from Councillors as appropriate. Councillors will listen to your point of view and will do their best to respond. Members of the public are welcome to stay and listen, but are not able to take part in the subsequent discussions. Minutes taken of the proceedings will identify the member of the public. If members of the public do not wish their identity to form part of the minutes, which are a public record, they can express their views on any business to the Council in writing, and if necessary in confidence. It should be remembered that a record of written 'in confidence' representations may still be disclosable under the Freedom of Information Act 2000. This information is based on the Standing Orders approved at the Parish Council Meeting on 20th February 2008.